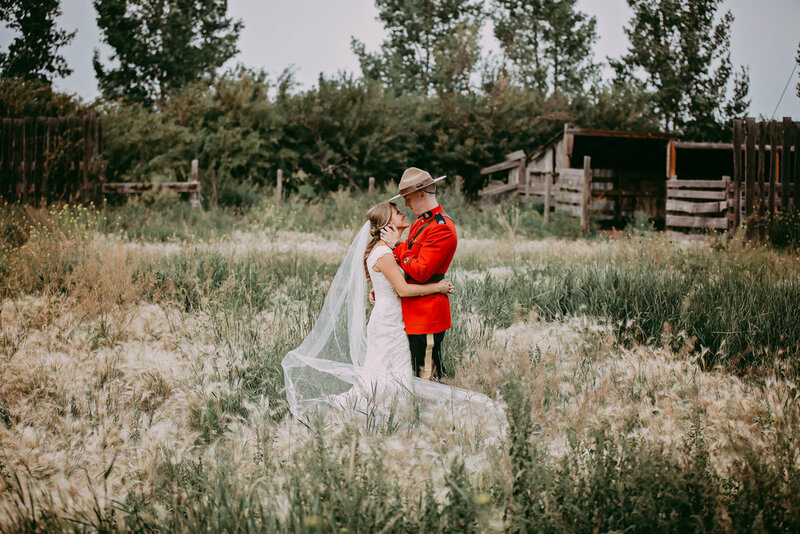 Calgary Wedding Photographer | Jalisse Photography | Calgary and High River Wedding Photographer | Weddings. Engagements. Family.